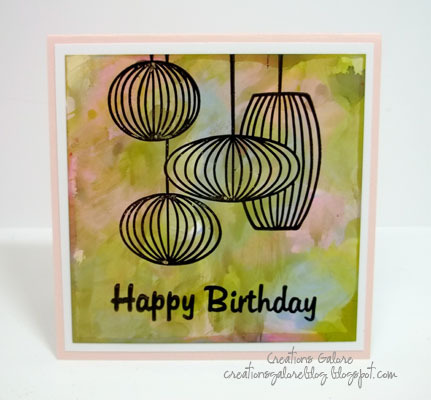 Creations Galore has three new cards for you to create! Stop in the store during store hours between Tuesday, September 6th and Saturday, September 10th to make one, two or all three cards. 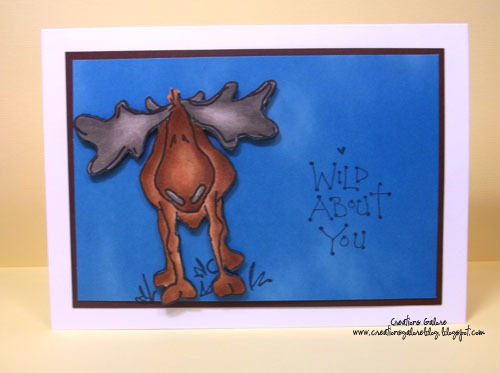 Cards are $2 each and include all materials and tools needed to make the card. Please bring your favorite adhesive along to put together your creations. 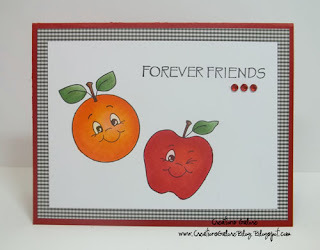 First, a fun card using Peachy Keen Faceless Fruit Set and their wonderful Face Stamps. 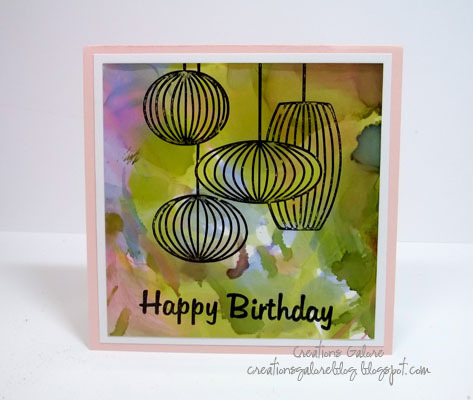 You'll learn the Copic coloring system and use the QuickStik to easily add bling to your cards. Next, we have a cute birthday card created with Alcohol Inks. To show the uniqueness of this product, I uploaded two photos. I've used the same paper, same Alcohol Ink colors, and the same technique, but each card looks different! 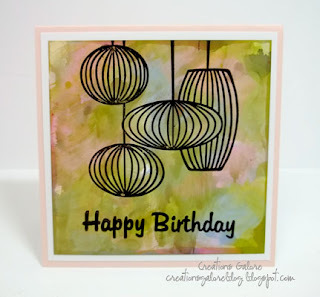 Create this card to see how to produce a one-of-a-kind greeting. Lastly, create this wild card with Judith stamps! For more details, visit us here.